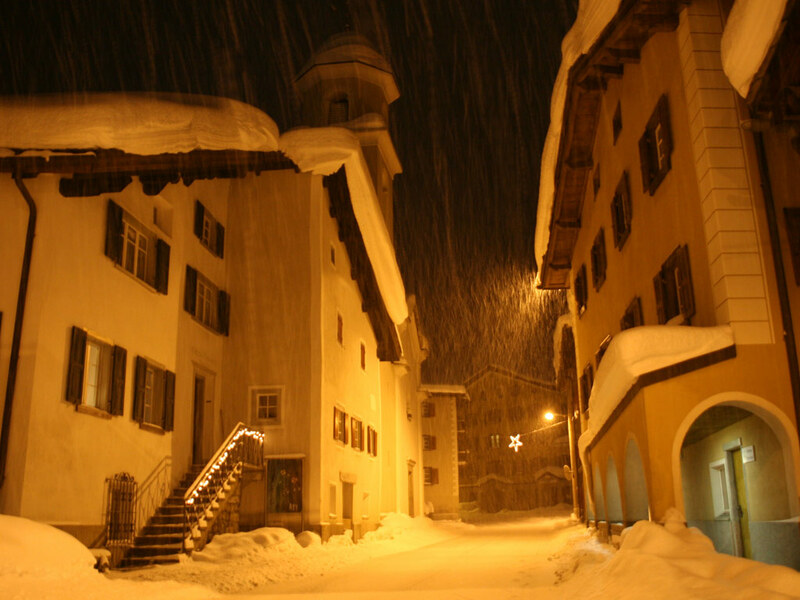 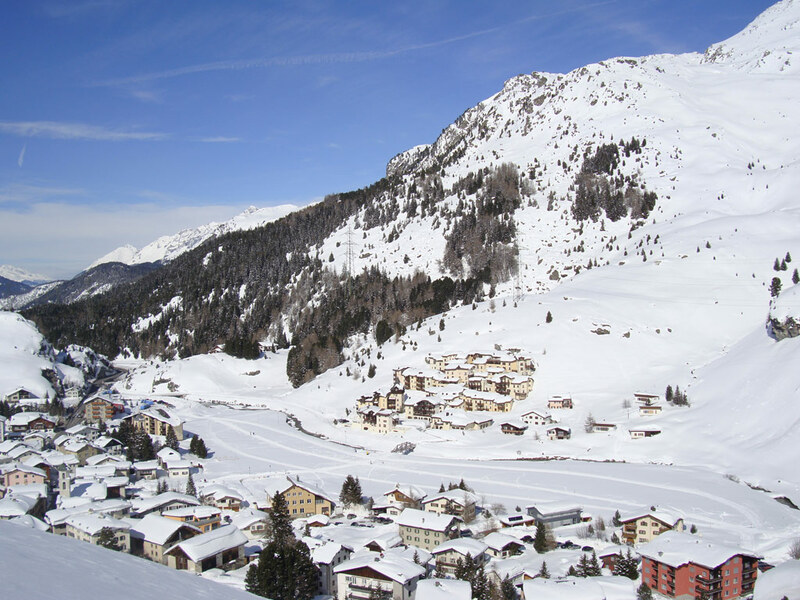 Just below the Julier Pass lies the old mountain village of Bivio with its small ski area. 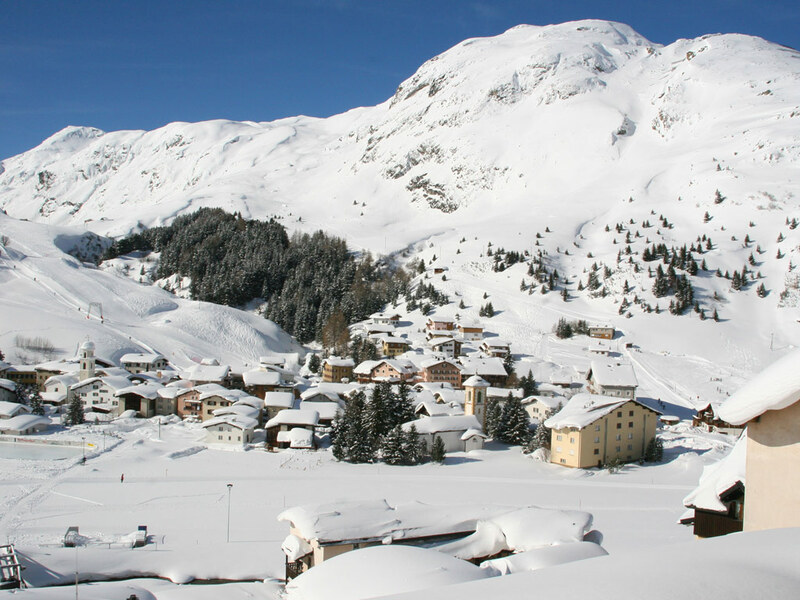 The possibilities for touring skiers are just as amazing as the panorama of the 2000 and 3000 meter-high mountains here. 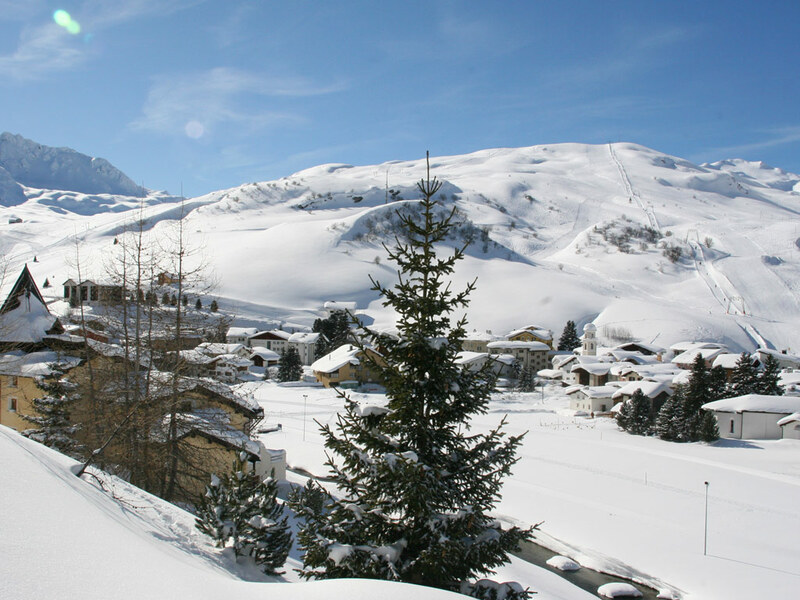 From piste descents to a two-day tour to the Piz d'Err, everything is possible in Bivio. 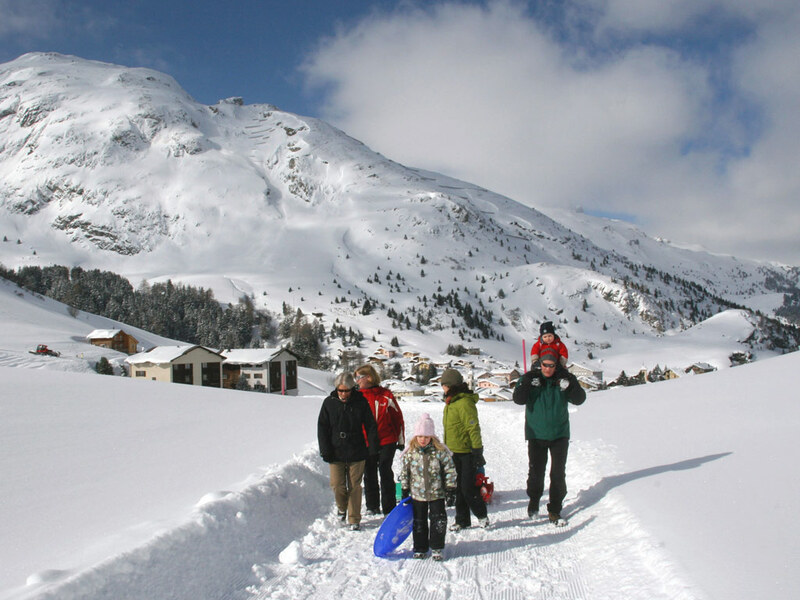 The 35 kilometers of slopes are mainly red and thanks to the high altitude, have excellent snow conditions. 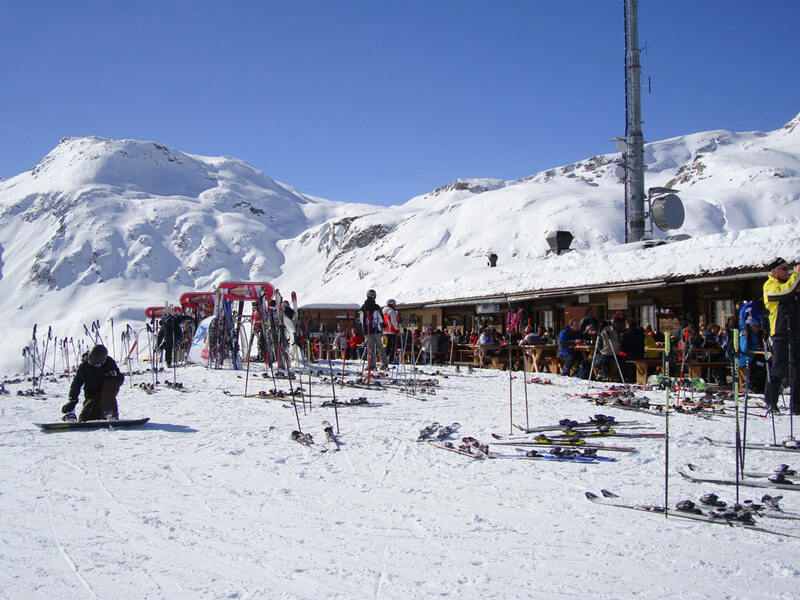 The ski school organizes guided tours to more than 15 sites around Bivio, including some which are excellent for beginners. 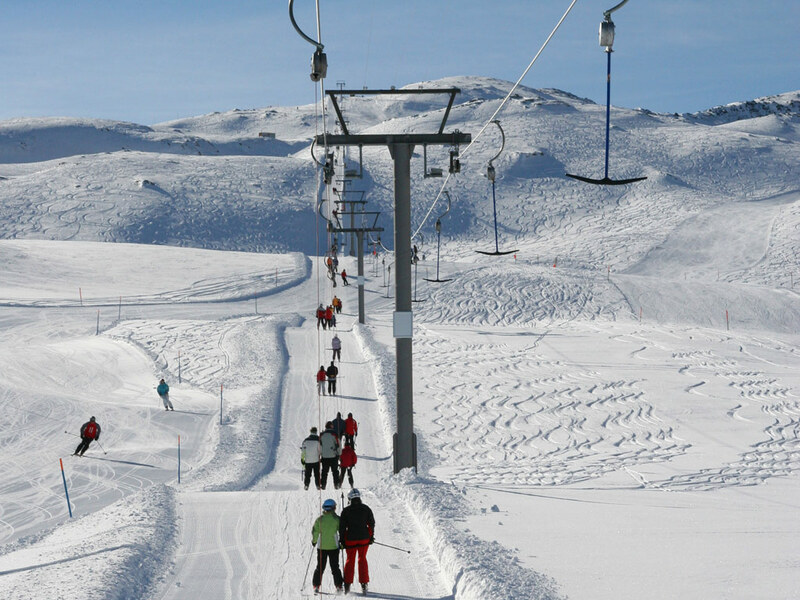 Snowboarders are beginning to discover the surrounding landscape to practice their 'fakies' and 'airs'.